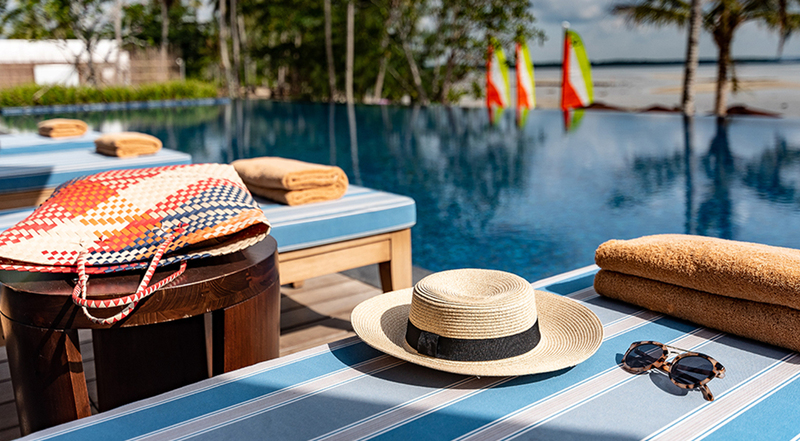 Slip away from the crowds and retreat to the peaceful seclusion of The Residence Bintan, a luxury resort on the shores of the largest island in Indonesia’s Riau Archipelago, nestled amid nature’s splendour with sweeping views across a calm bay. Book a minimum of 2 nights and enjoy 22% off. Stay Period till 31 March 2019. Enjoy Singapore’s vibrant nightlife and shopping when you stay at the little red dot’s city centre at Sheraton Towers. 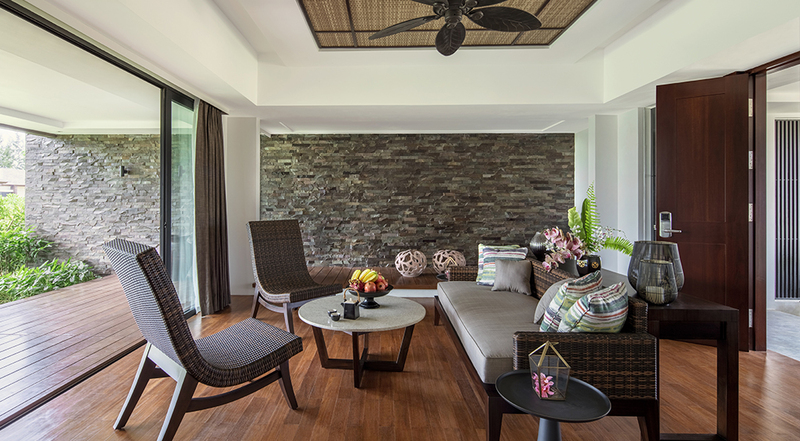 Hop on a short ferry ride to Bintan island and renew yourself at The Residence Bintan. Indulge in luxurious spa treatments and rejuvenate your senses or sightsee at local fishing villages and historical sites.